Perfect for the wine lover on your list! Order your gift certificate online, download the gift card, and your shopping is complete. Just order your Boston Wine School gift certificate and you’ll receive email instructions and a link to download your full color gift card. 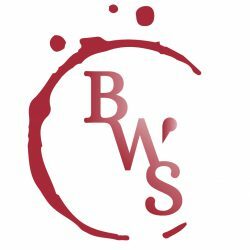 BWS gift certificates are governed by the laws of the Commonwealth of Massachusetts. They are valid as of the date of purchase on your e-ticket and expire on the same date seven years from the date of purchase. 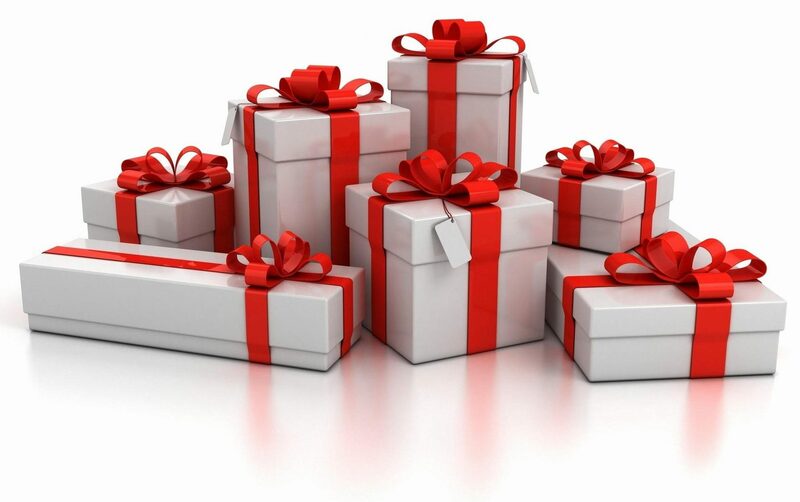 Gift certificates are good for all publicly listed classes & events at any Boston Wine School location. Not sure if you know the difference between red, white and rosé? What are sparkling wines and why aren’t they all called Champagne? How does Sauvignon Blanc differ from Cabernet Sauvignon? The Boston Wine School is here to help answer those questions and more. 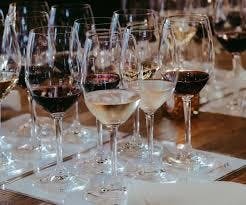 “Wine Tasting for the Complete Novice” is an ideal class for wine lovers just starting their explorations of wine. You will learn about the 4 major wine styles and focus in on 4 of the most popular wine grape varieties. In the process, you will begin to learn basic wine tasting skills and how to describe the different personalities of these wines. An assortment of cheeses and antipasto will be served during class to introduce some of the fundamentals of pairing wine and food. Here at the Boston Wine School, we are a 100% Wine Snob Free Zone. We believe that learning about wine involves learning more about yourself. 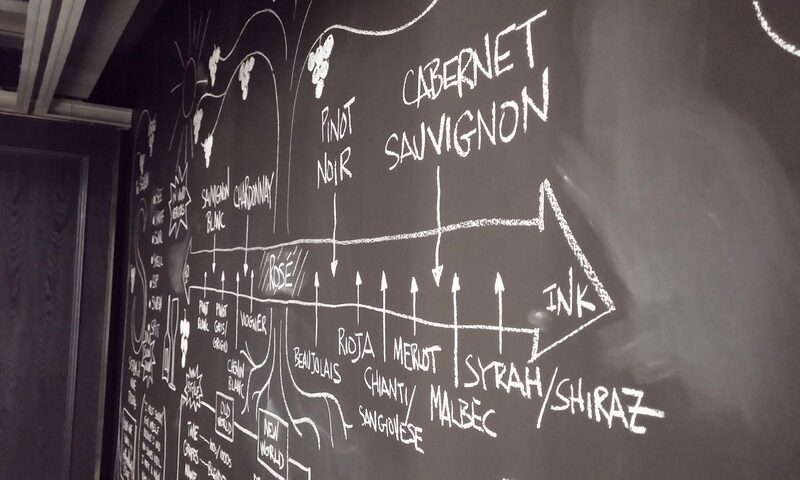 Our goal is to help you understand and communicate what you are experiencing when you are enjoying a glass of wine. Come start your wine journey with us. Level 2 is a foundation course for experienced beginners and enthusiasts. It assumes basic exposure to wine and some technical wine tasting knowledge. This program is appropriate for both consumers and professionals in all wine, food, hospitality and service industries. This program focuses on the unique role that place plays in the world of wine. 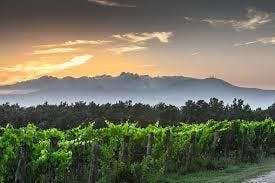 Students will learn the major wine regions of Europe, how wine making techniques influence wine style, and the language of wine. 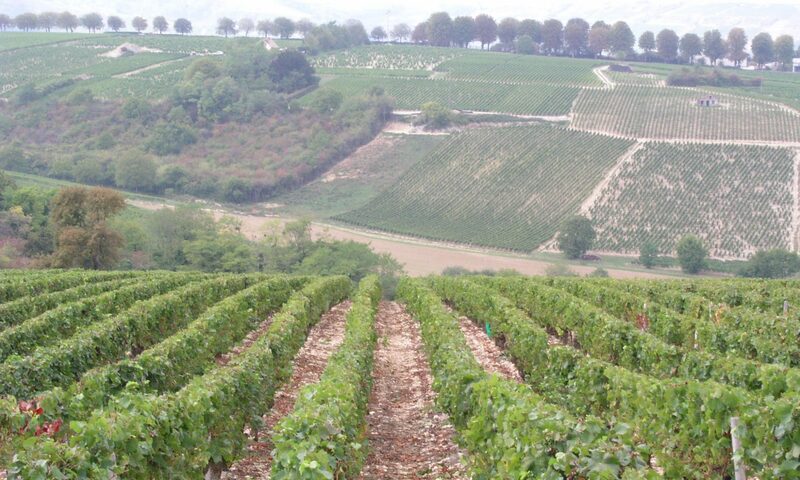 The aim of Level 2 is to provide a broad range of knowledge about wine history, wine agriculture, and wine making. Guests, students and certificate candidates must meet the legal minimum age for the retail purchase of alcoholic beverages in the country where the program is being held: 21 in the USA and China. Wine making in southern France is almost 1,000 older than the rest of the country, and you can really taste it. 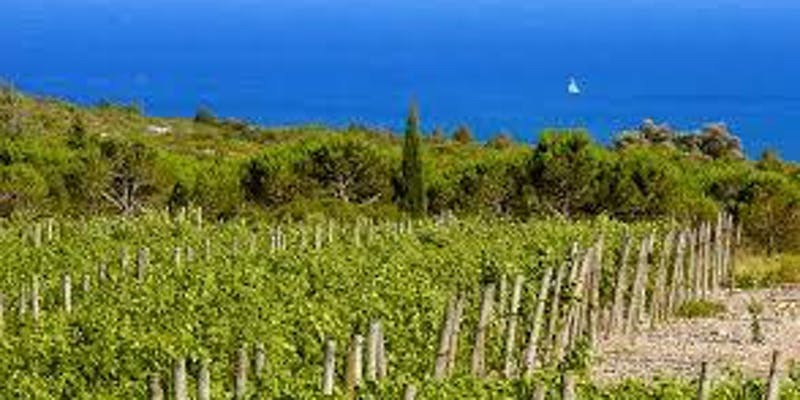 Sunny southern France is home to some of the country’s oldest and most interesting vineyards, almost 800 years older, in some cases, and growing a diverse range of grapes from Syrah, Grenache & Mourvedre to the unheard of Carignane, Cinsault, Bourbelenc & more. An assortment of cheese & antipasto will be served during class to explore the fundamentals of wine & food pairing. Solera – A Shrine to Wine is a neighborhood specialty wine store nestled in the heart of Roslindale Square (Boston). The store, now in its 18th year is warmly decorated in green and deep purple resembling the colors of the grapes and filled with rack after rack of “offbeat wines”, pretty much everything a modern wine geek seeks out and loves, at more than reasonable prices. Indeed, with nearly 500 bottle selections from across the globe, unlike the monster chain stores and supermarkets, Solera takes a back seat to none and offers a stellar sampling of the world’s best and some unusual vineyards with average prices from 10 to 20 dollars or more, if your budget allows. Since wine education, and customer service are vital to our business, individual attention to the customer is the reason why the press has designated the Solera staff as “well versed grape-talkers”. When you want to smarten up on your wine there is no better place to do just that than in this little gem of a store, where wine is constantly being discussed with purpose and a smile! Level 1 is an introductory course for beginners and enthusiasts. It assumes some exposure to wine but little or no formal wine knowledge. This program is appropriate for both consumers and professionals in all wine, food, hospitality and service industries. Students will learn technical wine tasting, the major wine grapes, wine and food pairing basics, and fundamentals of wine style. The emphasis in Level 1 is on providing an overview of wine and wine tasting, plus an introduction to wine and food pairing concepts. Jonathon started life as a wine writer covering wine, food and travel in 1988. 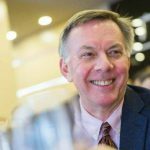 He is author of the long-running wine column In Vino Veritas by Jonathon Alsop as well as many articles for the Associated Press, Frequent Flyer, La Vie Claire, Beverage Business Magazine, Mobil Travel Guides, Fodor’s Travel Guides, Boston Globe, and many others. He founded the Boston Wine School in 2000 where he teaches wine and food classes. Join us for a wine and food tour of Italy! Wine is produced in every region of Italy, and we are just starting to scratch the surface when it comes to exploring all the different varieties and styles of Italian wine. Experience the culinary sights, smells and tastes via your wine glass and plate. By the end of the class, you will know your Vino Nobile di Montepulciano from your Montepulciano d’Abbruzzo! This 2 hour class will take you on a mini-wine tour of Italy. An assortment of cheeses will be served during class to introduce some of the fundamentals of pairing wine and food. Wine and cheese are a naturally delicious combination. They’ve been together for 8,000 years that we know of, and our species has been busy figuring out ways to make both of them more and more delicious all the time. The match of wine and cheese is partly natural and automatic, but by applying ourselves, our tastes, our abilities to understand and choose, we can put together pairings that are many times greater than just the sum of the parts. 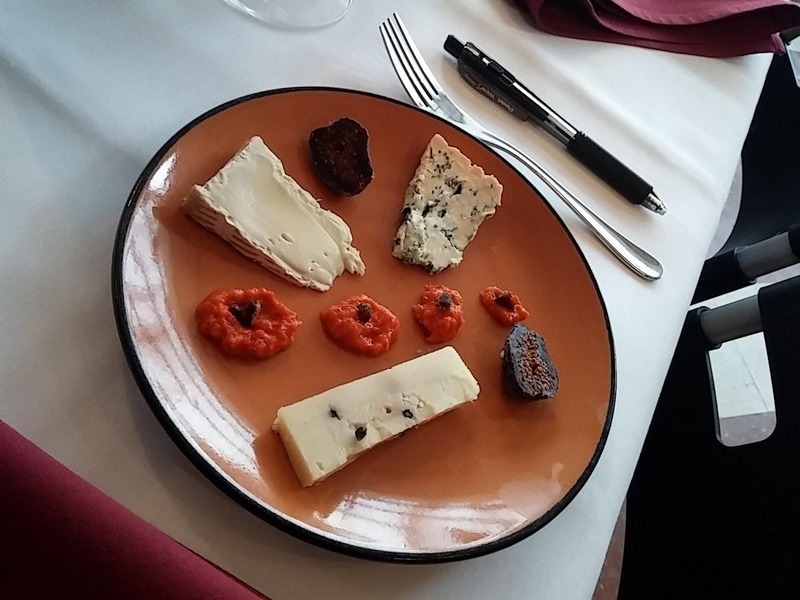 This class – limited to 24 students – will taste six major wine and cheese combinations together that express the full range of how these foods match up: by style, by texture, by flavor, geography, even temperament. Napa and Sonoma – neighboring counties, fabulous wines, and famous rivalry. Most everyone has heard of these powerhouse wine producing regions, and many people have a clear favorite between the two. Why do California wines from Napa and Sonoma stand out from the rest? What distinguishes them from each other? 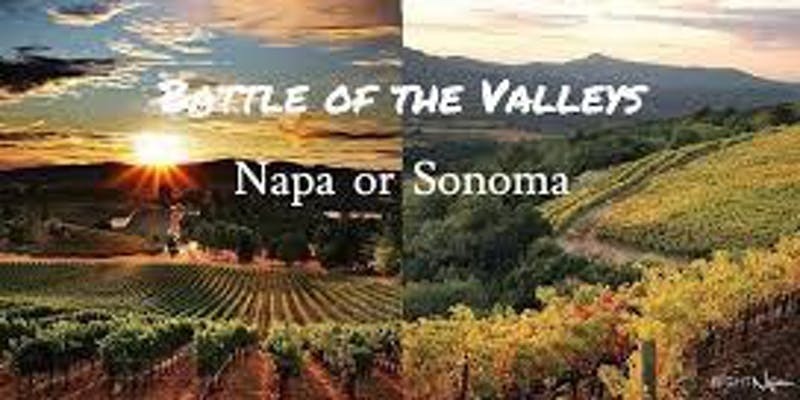 Explore these questions and more at the Napa vs. Sonoma Taste-Off. We will provide some head-to-head match-ups of wines from these regions and let you be the judge. In the process, you will learn basic wine tasting skills and how to describe the different personalities of these wines. Appetizers and an assortment of cheeses will be served during class to introduce some of the fundamentals of pairing wine and food. At the end, you can cast votes for your favorites, and we will declare a victor of this installment of the Taste-Off. Lantera is a word meaning “beacon”, and it’s the heart and soul of the new 15-acre Boston Landing neighborhood. Apartments feature floor-to-ceiling windows, premium finishes with stainless steel appliances, and technology touches throughout. The heart of Boston is less than five miles away and is easily accessible via the Boston Landing commuter rail stop – just a three-minute walk away. Lantera is surrounded by eclectic restaurants, curated retail shops and world-class athletic facilities. Get yourself ready for a broad range of Tuscan wines, from crisp whites to gutsy bold reds. This class is going to experience the whole geography of what Tuscany has to offer. 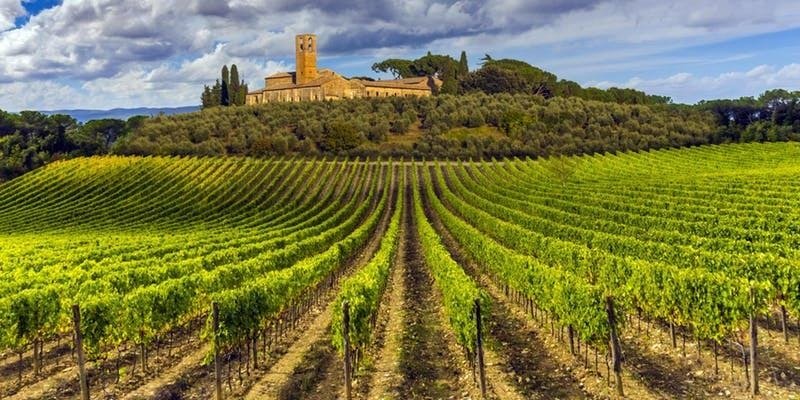 Wine is produced in every region of Italy, and we are just going to scratch the surface of Tuscany when it comes to exploring the thousands of different varieties and styles of Italian wine. 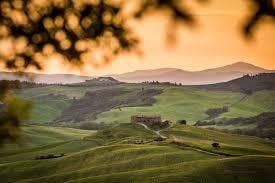 The evening focuses on a mini-wine tour of the Tuscan region. Appetizers and cheese will be served during class to introduce some of the fundamentals of pairing wine and food. You’ll experience the culinary sights, smells and tastes of Italy via your wine glass and plate. By the end of the evening, someone will know their Chianti from Chianti Classico! After class, put your education to the test over a delicious catered wine dinner. We’ll make a major food match with a Tuscan white and red specially selected for the menu. Please understand the food and wine menu are subject to change based on availability, chef creativity, teacher whimsy, and more!